If the buzz is to be believed, Udaan the long-running show on Colors will probably continue to live on and entertain audience. Loyal fans of Udaan, the show that has brought to life the ordeals of child labour, can now rejoice as Udaan might not going anywhere!! Yes, the popular Colors show which was slated to go off air on 27 September will in all likelihood continue to shine and entertain audience, is the latest news!! As we know, Udaan’s slot of 8.30 PM has been given to Writers’ Galaxy’s new historical show, Dastaan – E – Mohabbat: Salim Anarkali which will launch on 1 October. Well, the actors of Udaan had in fact, started talking about the closure of the show, addressing media. But seems that there is a new twist in the tale now!! This development has happened, courtesy the great ratings that Udaan has amassed as per this week’s ratings (which was released yesterday). 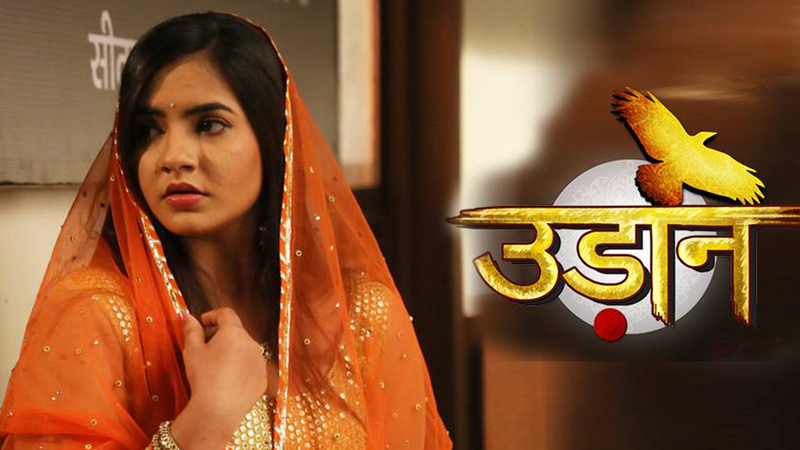 Udaan stands tall at 1.9 TVR and this has indeed raised the thought of it continuing its run. 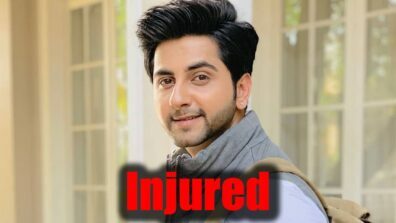 Will Udaan be given an early evening slot? We contacted few actors from Udaan, who accepted to have heard the news of Udaan’s latest development. Keep a watch on this space here at IWMBuzz.com. We will keep you updated about the latest updates.